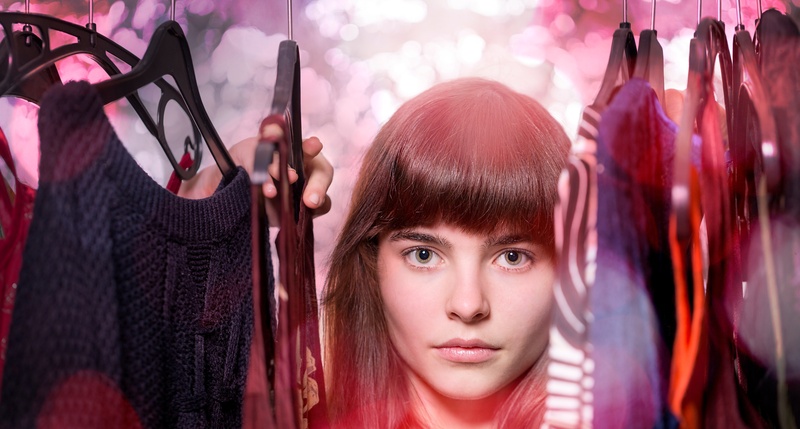 The most trusted form of marketing for fashion brands? 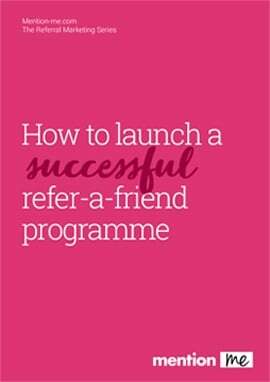 Step forward refer-a-friend. 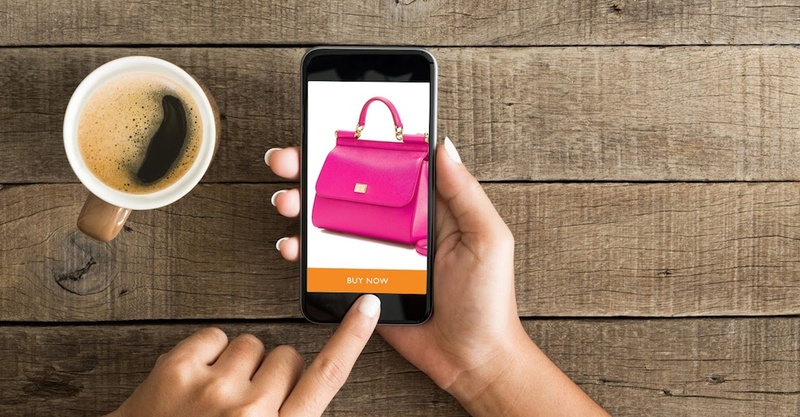 Whilst content marketing has emerged as a powerful means of earning long-term consumer awareness and trust in the digital age, another ecommerce trend has seen brands taking a far more direct approach, focussed on instant results for both retailers and consumers. So called ‘shoppable marketing’ basically describes any form of interactive content that allows consumers to directly interact with and purchase related products.